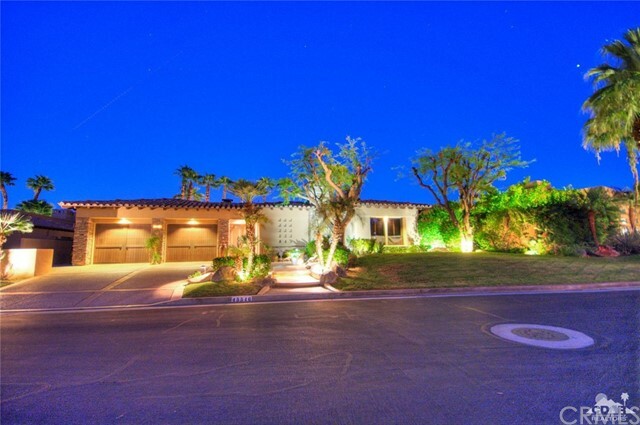 Mid Century Modern architectural design is what this home offers in a highly desirable area of Indian Wells. Minutes to El Paseo and the finest shopping and restaurants in the Coachella Valley. Plenty of room to stretch out inside this completely renovated 4 bedroom, 4 bath, 2896 sq. ft. home. Enjoy entertaining in the well appointed chef's kitchen, and gather with friends around the Cambria waterfall island with built in wine cooler. Venture outside to chill or take a dip in the saltwater pool with waterfall spa. Stargaze around the cozy fire pit in the evening while taking in the spectacular views of Mt Eisenhower. Whatever your wish, it's here waiting for you. Welcome to INDIAN WELLS!! 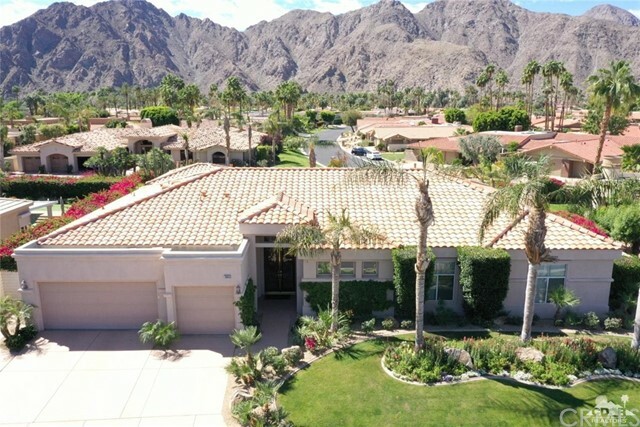 Stunning remodeled property nestled up against the mountains in highly coveted MOUNTAIN COVE a beautiful private gate guarded community with views everywhere! Gorgeous remodeled kitchen with granite countertops, stainless steel refrigerator, stove, microwave & dishwasher. Enjoy the spacious bedroom with frosted glass barn doors & an exquisite bath w/ double sink vanity & step in shower! The great room has contemporary, comfortable furnishings, flat screen TV & a custom built entertainment center. Stackable W/D in the unit & the list goes on. The tiled patio brings your living area outside, perfect for entertaining or relaxing. You'll appreciate the 3 inviting community pools & beautiful well maintained grounds! 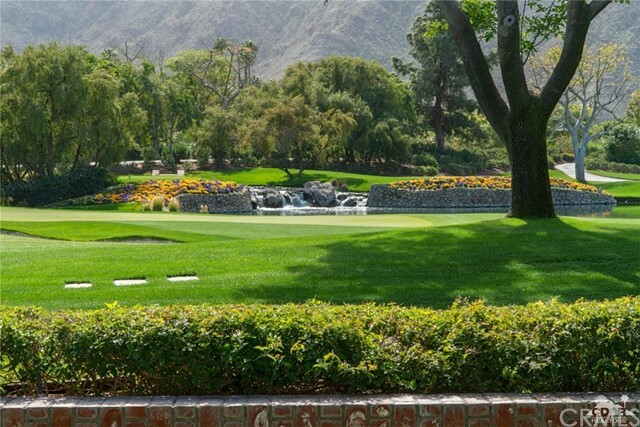 Enjoy all the benefits as an INDIAN WELLS RESIDENT, discounted golf for $35-$50, use of the fitness facility at the Grand Hyatt, & 20% discount on restaurants, hotels & play tennis at world class tennis facility, The Indian Wells Tennis Garden! Perfect Property in the Perfect Location! This could be your perfect new home or investment property.